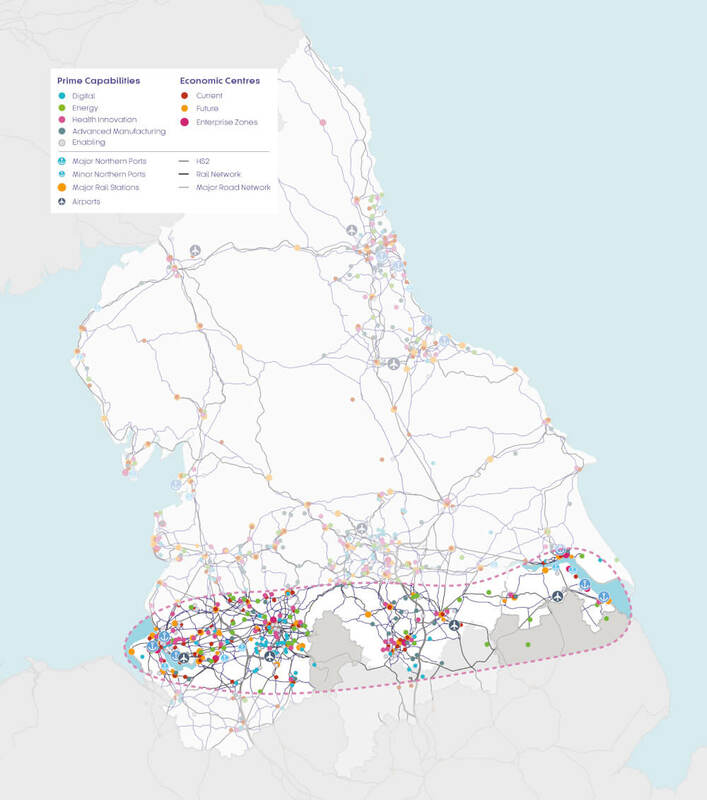 We have developed a long-term Strategic Transport Plan for the North of England. We want to connect the key economic areas of the North to drive growth, improve access to jobs and ensure the North is a great place to invest and live. 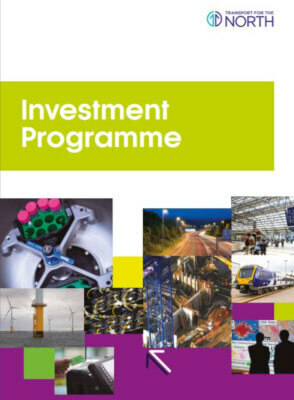 Our Plan will inform how the Government, Network Rail, Highways England and High Speed Two (HS2) Ltd work with us to deliver investment in transport infrastructure. We have identified seven strategic development corridors across our region where we will focus on improving transport infrastructure. Each corridor represents an area where evidence suggests investment in transport infrastructure will enable transformational economic growth. 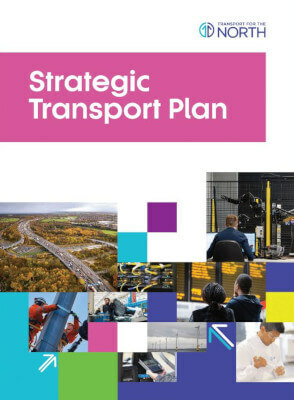 Our proposals for improvements in the Strategic Development Corridors consider the needs of people and businesses, and align with local transport investment. When goods, services, knowledge and skills move more freely, greater collaboration and transformational economic growth will follow. Future investment won’t just be concentrated in these corridors, but they represent where the greatest growth opportunities exist. 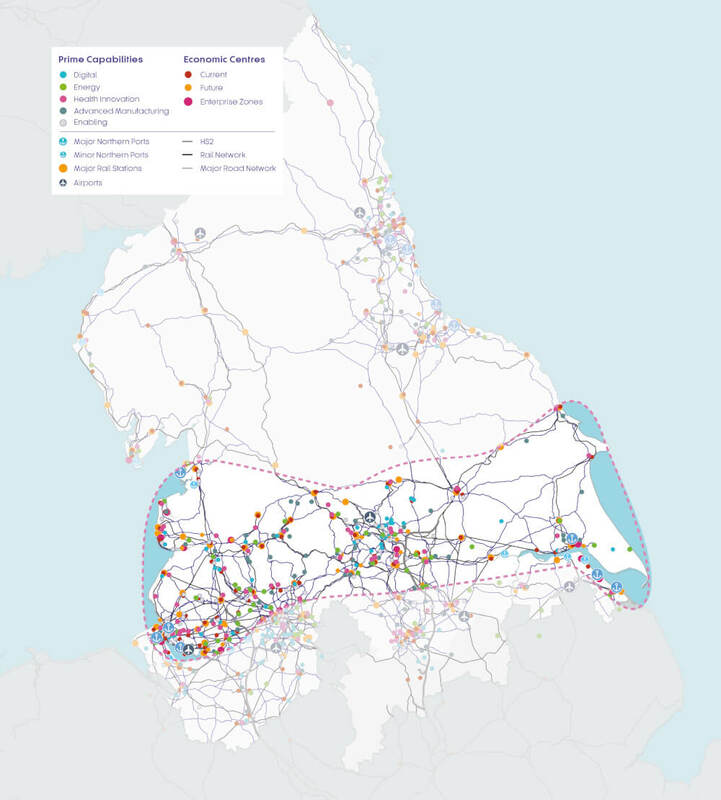 To better connect people and goods between energy and research assets along the North West and North East coastlines and the national road and rail networks. 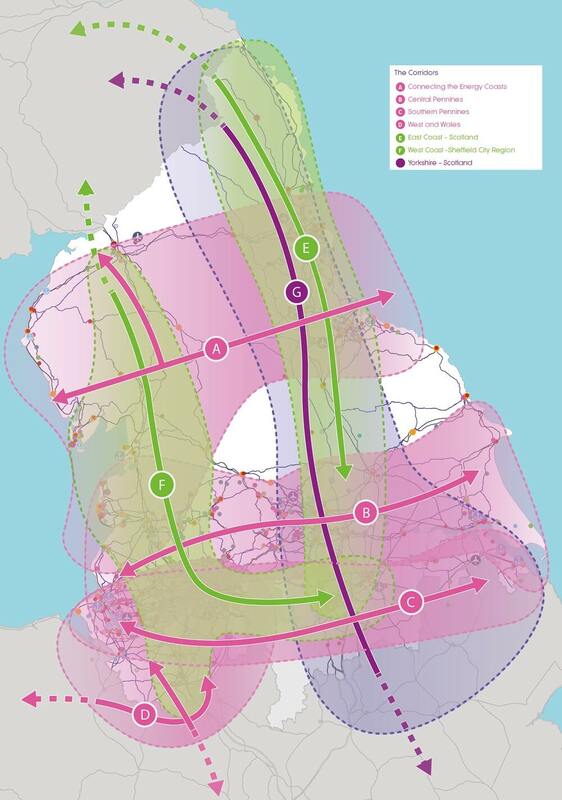 To provide a more resilient East-West route across the North of England. 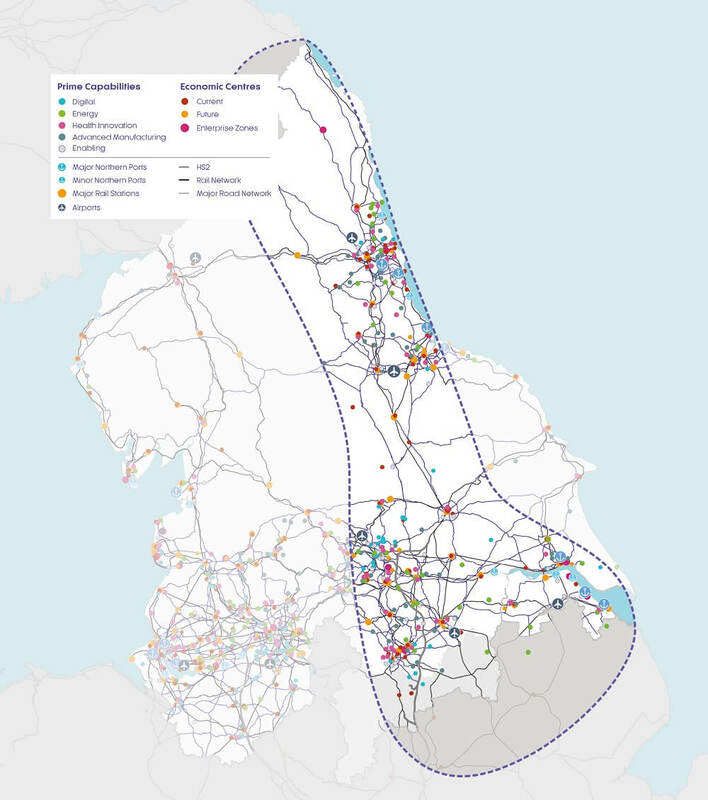 To improve East-West links between important economic centres in North Yorkshire, West Yorkshire, Hull and Humber, Greater Manchester, Lancashire and Merseyside, increasing road and rail capacity. To improve East-West links between the economic centres of Liverpool, Manchester, Sheffield City Region, and Hull and Humber. This will include improving Transpennine road and rail links between Sheffield and Manchester and providing better access to Doncaster Sheffield Airport and the ports in Liverpool and the Humber. To improve links for people and freight to the Cheshire Science Corridor and Atlantic Gateway, Manchester Airport HS2 to North Wales Arc, and the Crewe Northern Gateway, considering cross-border movement into the Midlands and North Wales. 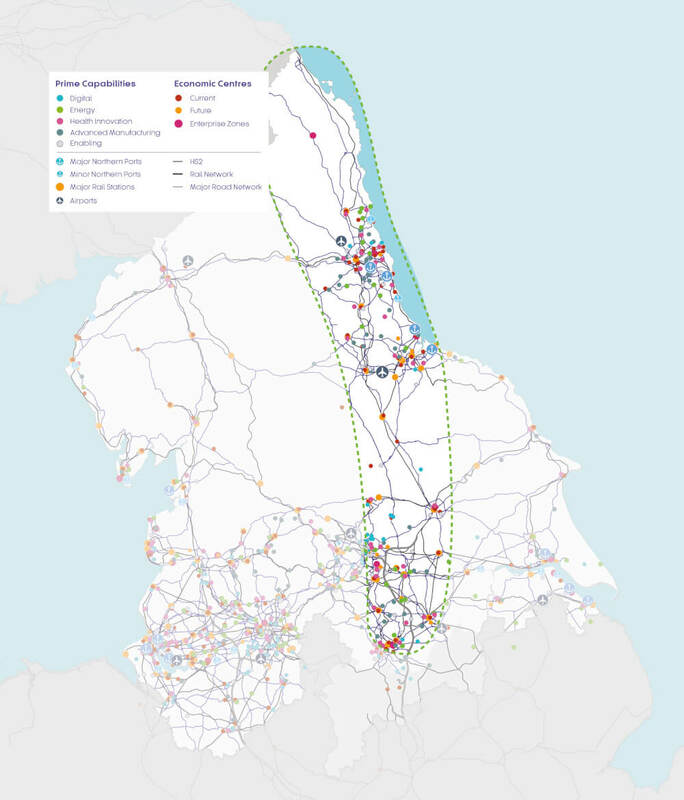 To provide better connections for north-south movement, connecting economic centres in the North East of England to each other and to the rest of the UK. 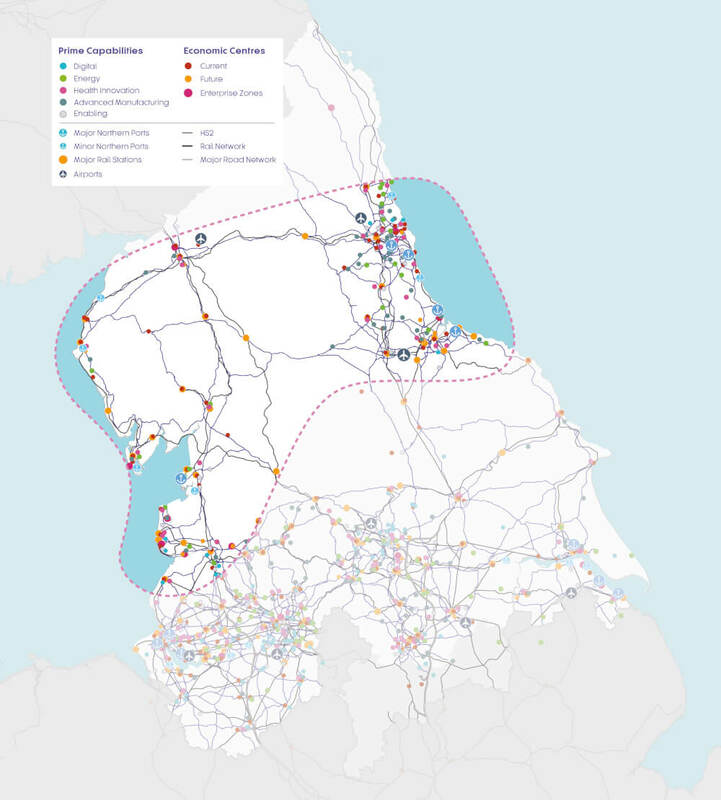 To provide links between advanced manufacturing businesses in Cumbria, Lancashire, Greater Manchester and Sheffield City Region, and complement road improvements to the North West of Manchester and across the Pennines. To complement the East Coast Corridor to Scotland and better connect the eastern side of the North, extending into the East Midlands. 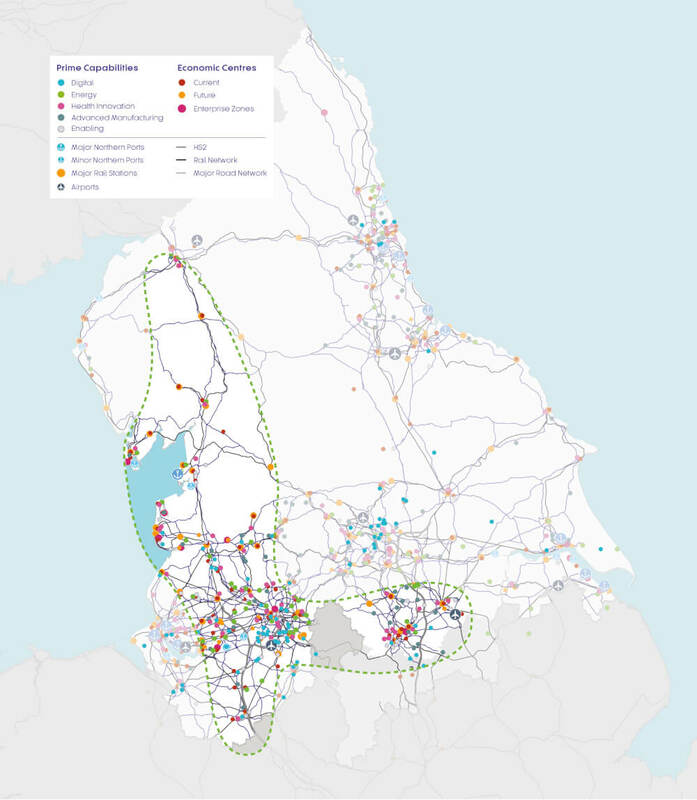 This outlines a pipeline of transport interventions to better connect the whole of the North, with a short, medium and long-term plan for investment. Key messages from the updated Major Roads Report which looks at the road networks across the North of England. 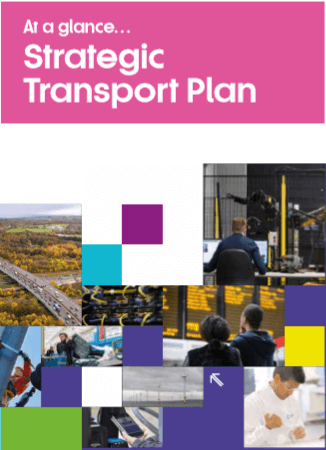 Long Term Rail Strategy Key Messages sets out Transport for the North’s vision for the ongoing transformation of the North's railway till 2050. 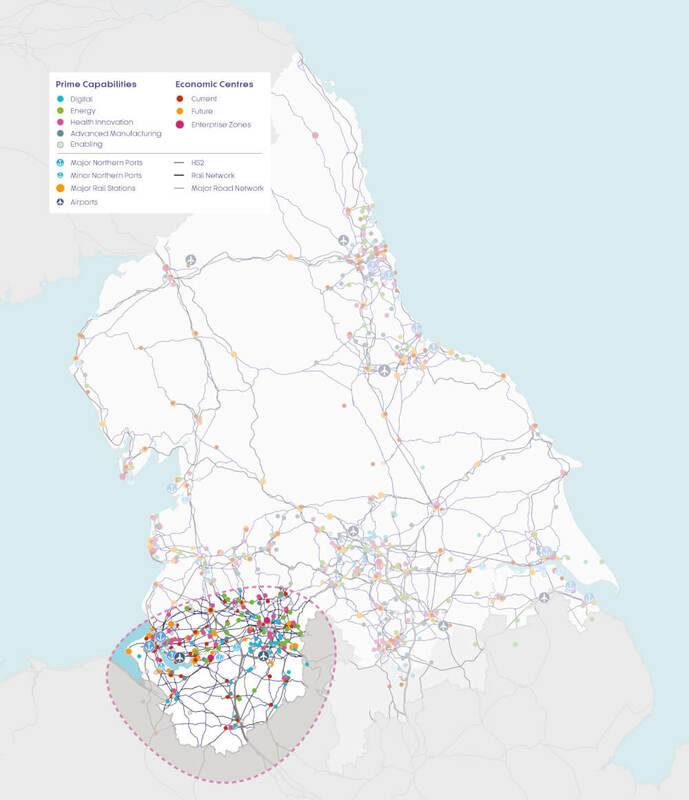 The updated report provides the baseline for understanding the North’s markets and travel patterns for road, rail, air, coastal shipping and inland waterway for freight.